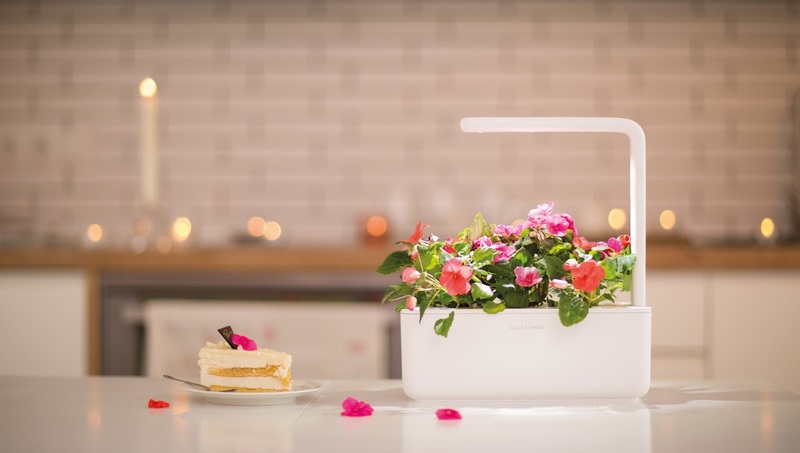 Love, Mrs. Mommy: Click and Grow Smart Garden! 3 Winners! 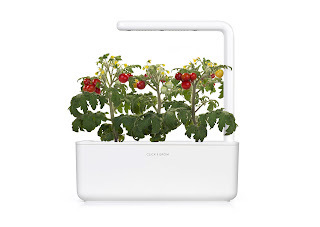 Click and Grow Smart Garden! 3 Winners! Multiple winner giveaways are so much fun! Good luck everyone! I would love Peppermint!! Mojitos for all!! It's hard to choose. Cress, Oregano, Thyme....all herbs? This looks awesome! The spicy salsa mix and the Thai Basil Refill all sound amazing to grow and cook with for my family. What a fun product. So many options! We love to cook Italian food so I would choose the basil and oregano refills. I'd love the lettuce refill. We eat salads a lot and it would be awesome to grow our own lettuce! This system looks amazing! I would like the peppermint refill. I love peppermint it's so refreshing. I would go with the basil. this would be amazing! i have a small yard and i would love to grow indoors! I would choose the Painted Nettle Refull. I love the beauty of this plant! Definately herbs. I would love an assortment but Basil is a must! I would love the oregano or wild strawberry refill! This is such a neat little garden.... I know my homeschooler would love to help with it! I would like the cat nip refill for my cat. I would love to try the Spruce Cartridges. I love the one I have with Basil. Everyone should have a Click and Grow Smart Herb Garden. I would use the smart herb garden which would be indoors by my kitchen window. I would like the mini tomatoes & lettuce to grow in the Click n Grow. I would choose the lettuce refill. I'm late to this giveaway..bitut excited about it as I helped months ago to kick start click and grow. Even though I don't have a system..I liked the idea. So..I hope I win..a lot! I'd like tomatoes, strawberries and herbs assortment. I would love to start growing with the Wild strawberry refill or the Experimental refill.